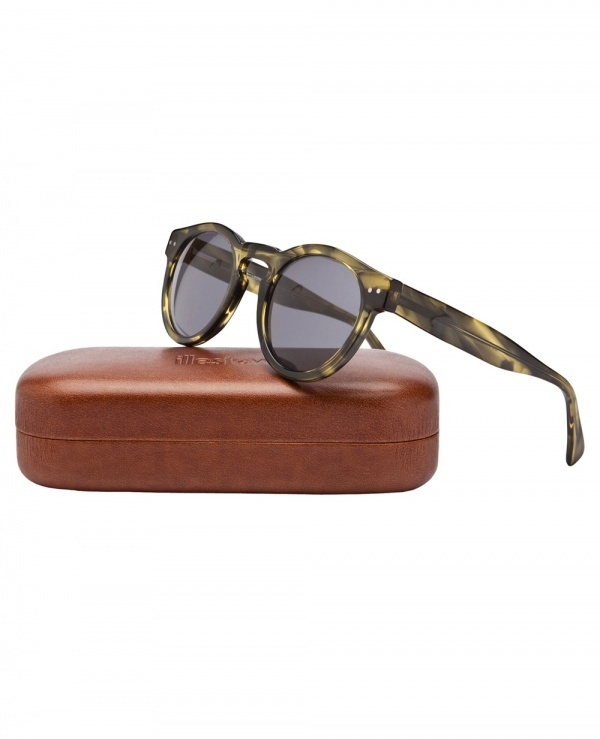 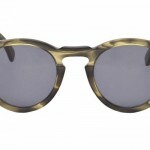 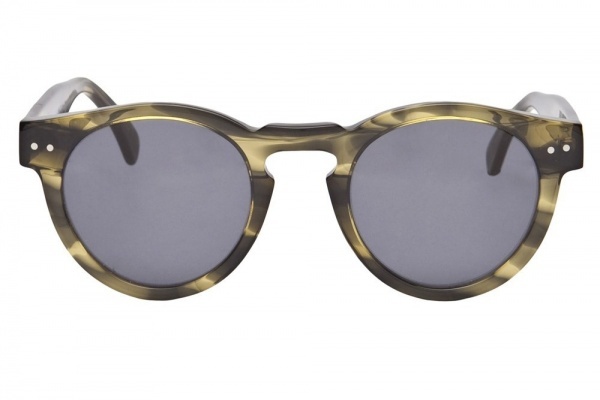 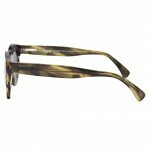 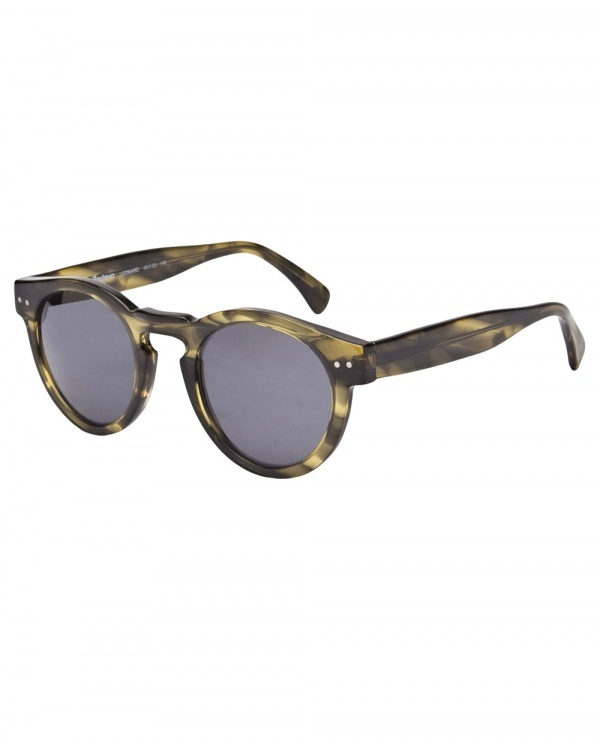 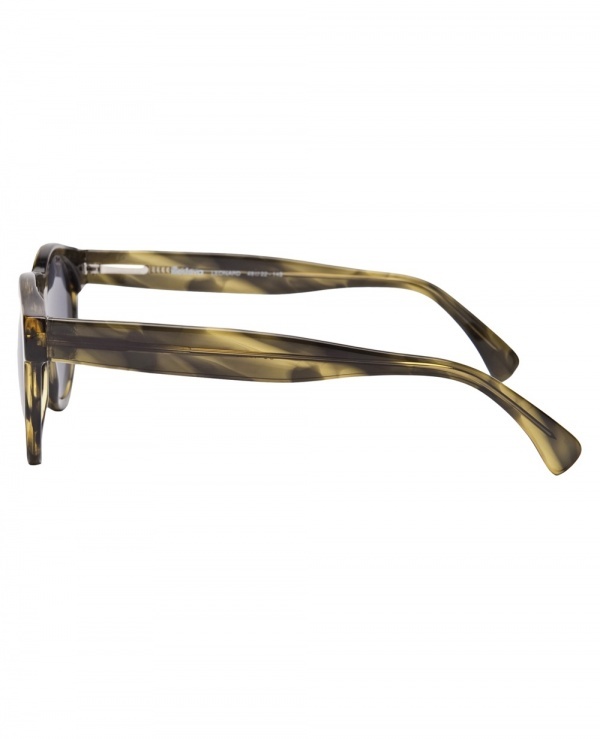 Illesteva delivers another pair of distinctive sunglasses with these bold Leonard frames. 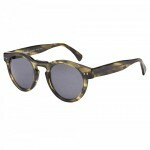 Featuring plastic olive patterned frames and dark round lenses, their clean lines and unique colour palette make for a great fashion statement. 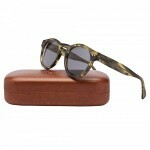 Check them out online.